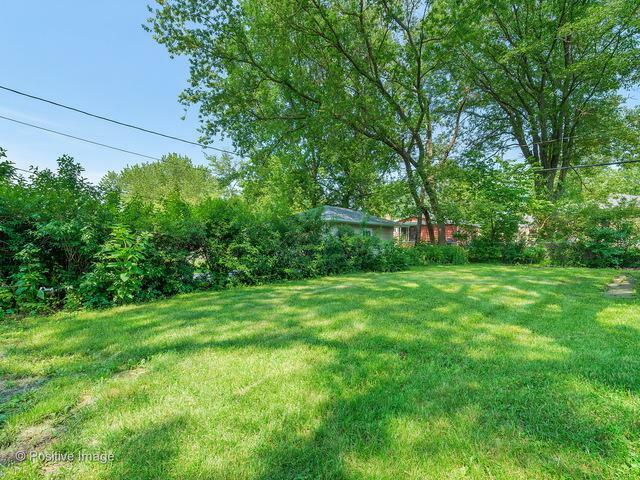 Great 50 x 150 lot near Prospect School, Clarendon Hills Middle School, and wonderful Prospect Park. Three bedroom home that could be renovated and the value in the lot makes this property a great choice for a new custom home. 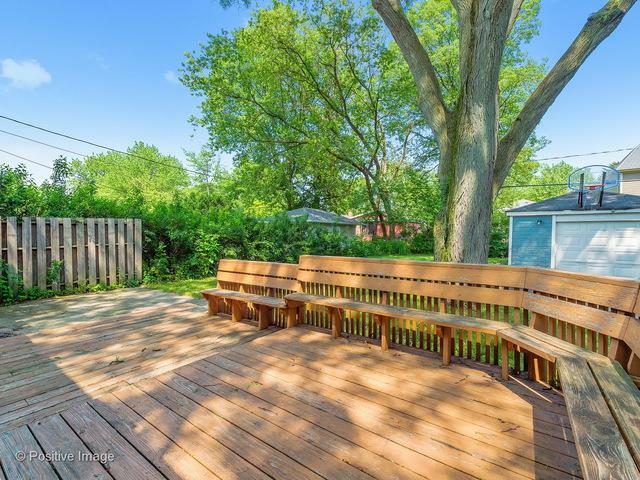 Pretty lot, good location, Hinsdale Central High School. 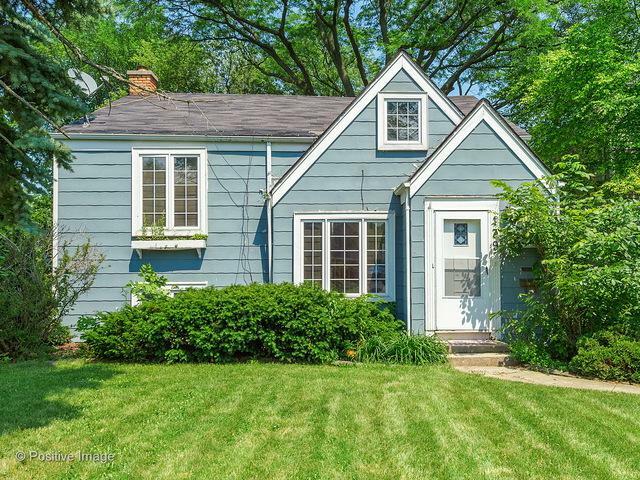 Many good possibilities for this property. Property to be conveyed "as is"